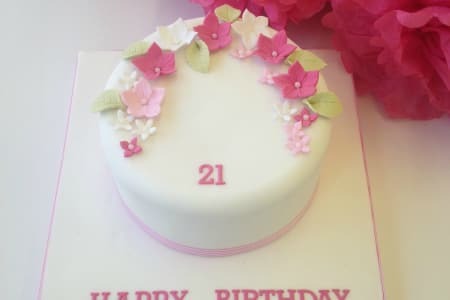 Rock Bakehouse was founded in 2011 by Nathalie, a self-proclaimed cake-lover, with a focus on cake decorating, sharing knowledge and meeting people. 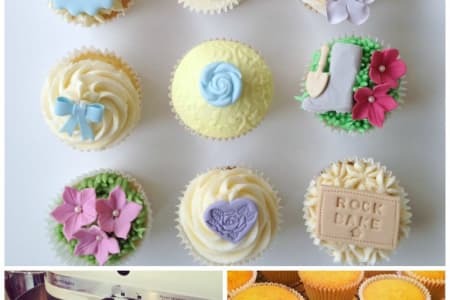 Rock Bakehouse aims to provide a relaxed atmosphere in which students are able to learn all that there is to know about cakes, baking, and cupcake decorating. 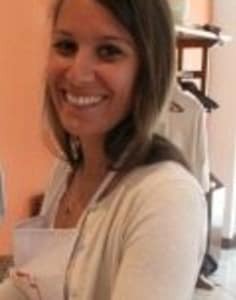 After discovering that there was demand for affordable, friendly and short classes, Nathalie decided to start providing workshops. Rock Bakehouse now host classes from their beautiful and fully equipped workshop in West Hampstead. 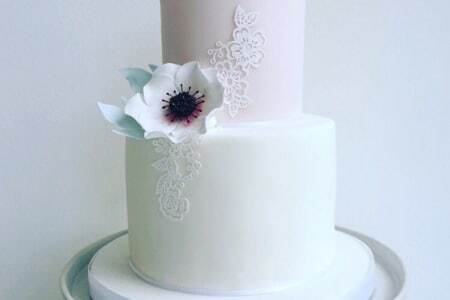 No matter whether you are a novice baker and have never baked a cake in your life, or an experienced pro just looking for some practice, these classes will take your skills to the next level and leave you with a longing to try out what you have learnt at home. Everything you will need for the classes will be provided for you and you will also be able to take home with you all that is made throughout the class. As well as this, you will be given a jam packed worksheet with all the information that has been covered during the class. Really good class!! Let’s try it!